Given proper care and maintenance, a spray polyurethane foam roof can last over 30 years. 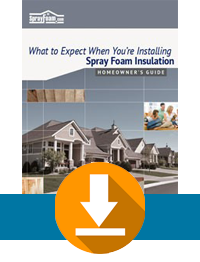 Sustainable spray foam reduces the need for future roof replacement, not to mention it significantly reduces utility bills by lowering energy consumption, which saves money every month. SPF roofing systems have provided significant, documented energy savings for many institutions and large companies.